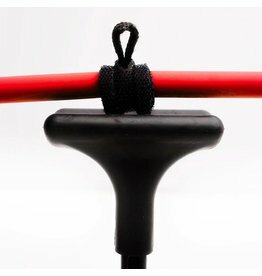 We truly feel that we are providing the archery community with the most advanced, complete and effective archery training aid to ever be introduced to the market. Performance training is a necessity for all sports from football to archery. 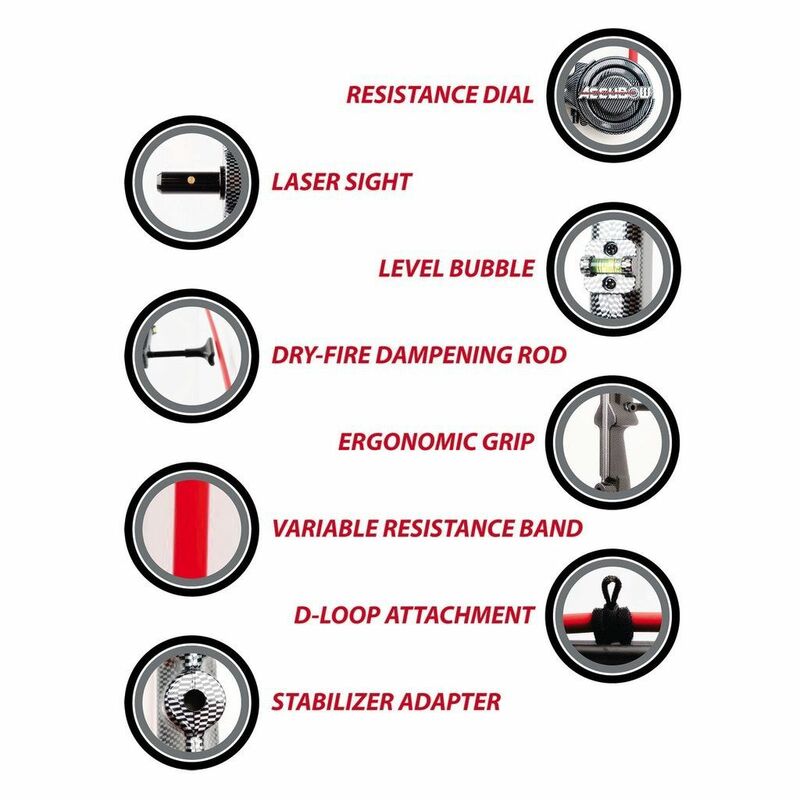 Our goal at AccuBow is to provide the archery community with a product that can provide all archers from beginners to experts with a way of improving their abilities outside of the range and the field. 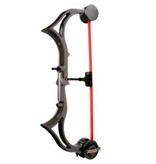 The most effective way to do this was to design a product that feels just like your actual bow when you draw it back. 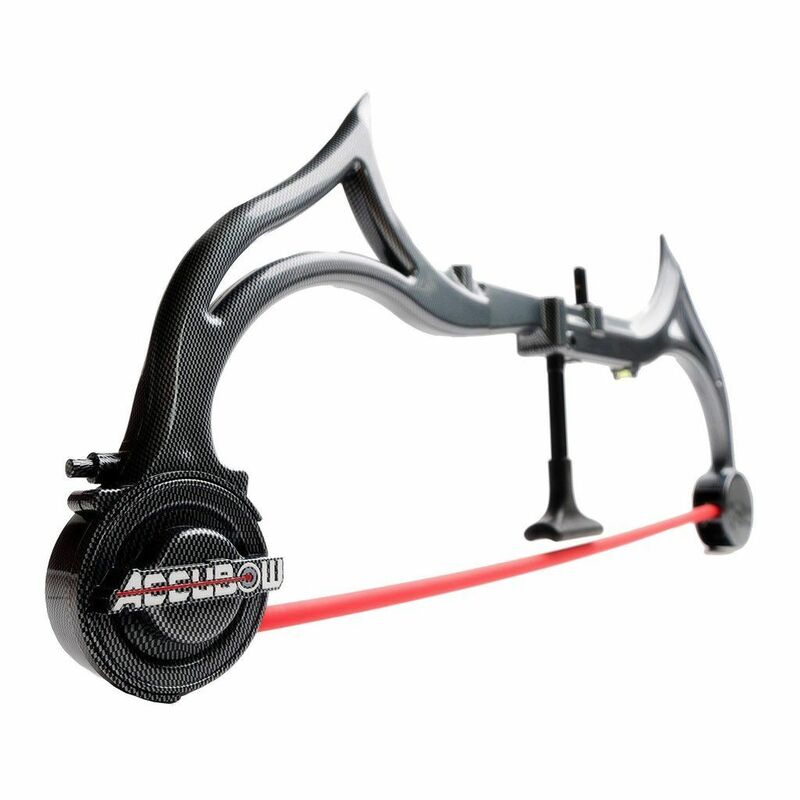 The AccuBow Archery Training Aid effectively targets and strengthens every muscle fiber involved in shooting your bow. 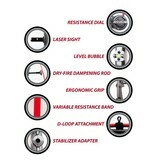 With our training system you will be able to increase your pulling strength, holding stability and shooting stamina. Through the use of the built-in laser sight, you can effectively train the mind-muscle connection needed to be a consistently accurate archer. The AccuBow will allow you to increase your physical capacity, practice proper mechanics, and eliminate bad habits such as target panic, canting and rushing through your shot during the moment of truth. Want to increase pulling poundage or rehab an injury - use the product for sets and repetitions with brief 3-5 second holds at your anchoring point. Try to contain the laser within your target for the entirety of the hold. Use the AccuBow at higher settings and focus on building your way up in poundage and decreasing target size from week to week. 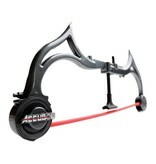 The AccuBow should be used at a weight that allows you to complete 10 sets of 8-10 repetitions (3-5 second holds). The resistance band at 70 pounds has no let-off, so it is much more difficult than pulling a 70 pound compound bow with 80% let-off. 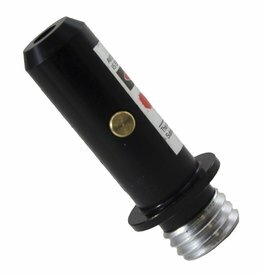 I currently shoot 65 pounds, but have a difficult time training with the AccuBow at 50 pounds. Stamina/Stability/Accuracy/Consistency/Tighter Groups - This is what we had on display at the ATA show, with our "AccuBow Challenge". For the challenge, the AccuBow was set at 25 pounds of resistance and we asked challengers to draw the bow back and hold at their anchoring point. They then had to hold the laser within 3 inch, 2 inch, and 1 inch rings for 45, 35, and 15 seconds, respectively, without ever letting the bow down. The goal of the challenge was to not let the laser bounce outside of the target at any point. Out of about 450 challengers, only 45 people were able to complete the challenge. People that did it varied in all shapes, sizes, and gender. Thus, proving that strength in the gym, does not necessarily translate to strength and accuracy behind an arrow. The AccuBow can be used at lower poundage holding for long periods of time to train a different set of muscle fibers and improve stamina, stability, accuracy, consistency and allow someone to start shooting tighter groups at their current draw weight. Users really want to challenge themselves to build on the amount of time they can hold at given draw weights while being able to keep the laser within the target and as they progress, increasing the resistance or reducing the target size are all ways to keep improving one's ability. Proper form/mechanics/release - The AccuBow is also a great insurance policy for any release manufacturer or archery shop as it has the ability to be dry-fired without damaging the bow. Instructors, range supervisors, release manufacturers, etc. 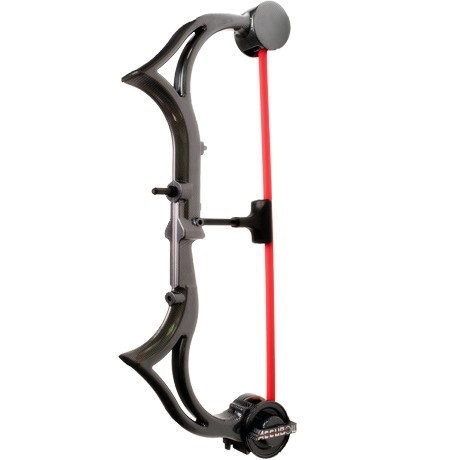 can put an AccuBow in somebody's hands if they have never picked up a bow before and teach proper mechanics with a product that looks and feels like an actual bow so that they don't risk that user dry-firing an expensive bow or flinging arrows into the ceiling/walls of their range. Furthermore, many archers suffer from target panic, buck fever, poor focus, rushing their shot, etc. The AccuBow allows users to draw, hold, and aim the laser steady on a target just as they would aim their pins steady on a target. Users can focus on keeping back tension, expanding through their shot, and following through without worrying about where the arrow goes (which is usually the cause for most poor shots; people want to see where the arrow goes and forget to release and follow through with proper mechanics). In practicing your form and smooth release with the AccuBow, you can develop good habits that will become second nature at the range or in the field.